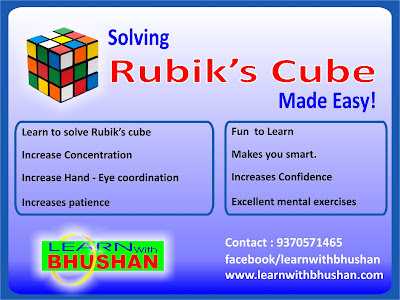 Spend Quality Time with your KIDS, Learn to solve the Rubik's Cube. 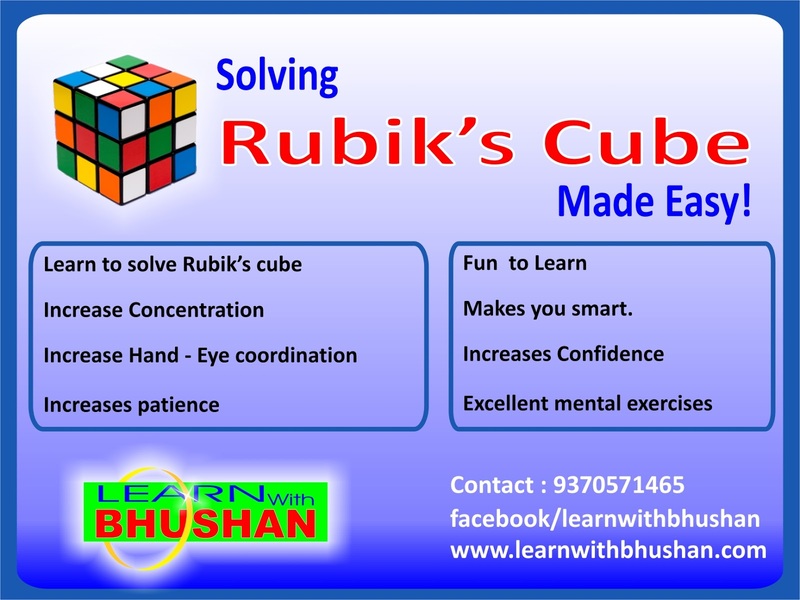 Improves concentration, patience and builds confidence. Sharpens memory and improves hand-eye coordination. Benefits all ages and gender.